They wish the industry were not so hated by the public. While hate is a strong word and potentially offensive — relative to other products, services and industries — insurance definitely ranks toward the bottom relative to respect. On my personal quest to impact this, I find that you can learn a lot by examining the worst of the possible behaviors — that is, insurance fraud. Recently, my colleagues at Maddock Douglas and I engaged in some conversations with both LexisNexis and Swiss Re on this subject. Both organizations have some interesting lenses to look through. In fact, the three companies will be doing a webinar to share these views on Aug. 10. Not realizing that 'misbehaving' has a cost? First and foremost, it was surprising to hear how big the problem of fraud actually is. 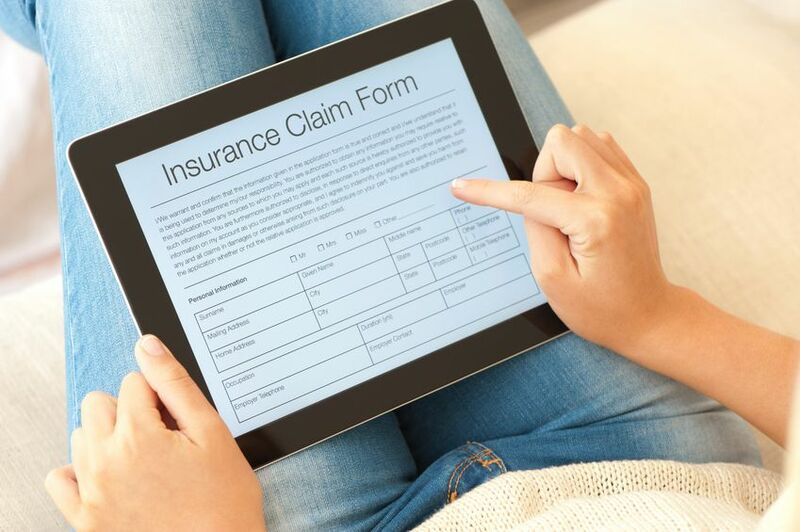 LexisNexis Risk Solutions, through a variety of sources, has reported that fraud costs the insurance industry over $80 billion a year. 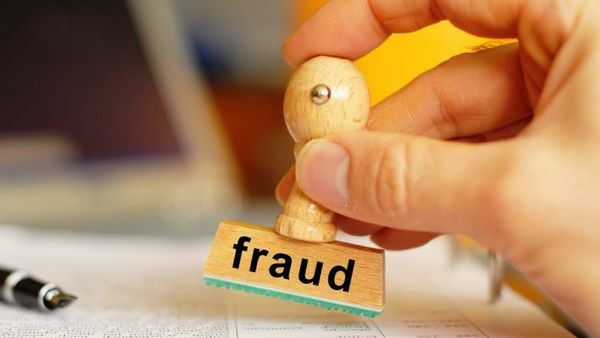 Also, there are interesting flavors of such fraud, ranging from out and out intent to steal money from insurance companies all the way to “little white lies.” The ability to detect and size that behavior is very helpful in creating realistic expectations around costs and isolating areas for improvement. I find the white lies more intriguing and potentially helpful in understanding the problem because they are more widespread and harder to detect. Additionally, I suspect that some of that behavior stems from a lack of understanding about how insurance systems work, with consumers not necessarily realizing that “misbehaving” has a cost. Swiss Re has some interesting insights about the behavior and what impacts it as well. In fact, they’ve leveraged behavioral economics to learn that the context, order and style in which we ask basic underwriting questions can make a big difference in the truthfulness and accuracy of answers. I believe there is yet another lens that we can put on this challenge: specifically, social norms. Insurance is a social construct; however, we treat it like a product. Social constructs — such as electricity, cable TV, public transportation, public parks, schools and community resources — are shared. The behavior of a few with respect to those shared constructs impacts the many. Additionally, it's the many that have responsibility for their preservation, especially when they start to break down. However, that big picture is often lost after those social constructs age way past the people who invented them. So, perhaps it’s time to re-inject social norms into the insurance conversation, helping the public see how their behavior impacts others. — The Keep America Beautiful campaign from the 1970s. — Mothers Against Drunk Driving. On the surface, it would seem like the common denominator is a giant advertising spend. While that may be true, there is another common denominator we can learn from: that is, a social label. Keep America Beautiful, best known for the crying American Indian, is the campaign that also created the term “litterbug.” “Don’t be a litterbug.” Litterbugs are bad and socially unacceptable. But prior to the invention of that term, it was socially acceptable to dump litter at a traffic light out your car window. Mothers Against Drunk Driving (M.A.D.D.) created the concept of the designated driver. The “DD” is a hero to those who like to have a good time but want to stay safe. Quit amoking campaigns created the concept of “secondhand smoke.” Yes, scientifically proven, but more important, it set up the innocent victim, often children or nonsmoking co-workers, leading to ordinances and family rules banning smoking in many locations. Social label around 'little white insurance lies'? Is there such a social label that can be created around “little white insurance lies”? The label could either cast out the villains, glorify the heroes and/or spotlight a victim. My colleagues and I have done a little brainstorming on this subject, and there are some interesting ideas we will talk about during the webinar. The bigger question for the industry is whether or not this is a job for a single brand or a coalition. In my opinion, either is possible with the right passion, commitment and desire to make a difference. While the past examples all had large ad spends behind them, they were all invented before the internet existed, and ad spend was the lever that brands and coalitions would pull when the priority was awareness. However, today we have unlimited access to technology and social connectivity. Think about the success of the ice bucket challenge. This social campaign raised $115 million for ALS research in just a few months. Why? It created millions of heroes. It let them, for a moment, feel what it was like to be a victim, and then do something about it, either through raising awareness or raising money. Otherwise, socially they were viewed as villains. After all, couldn’t you sacrifice your comfort for a few seconds, or a few dollars, for a good cause? Wow. Hmmm.